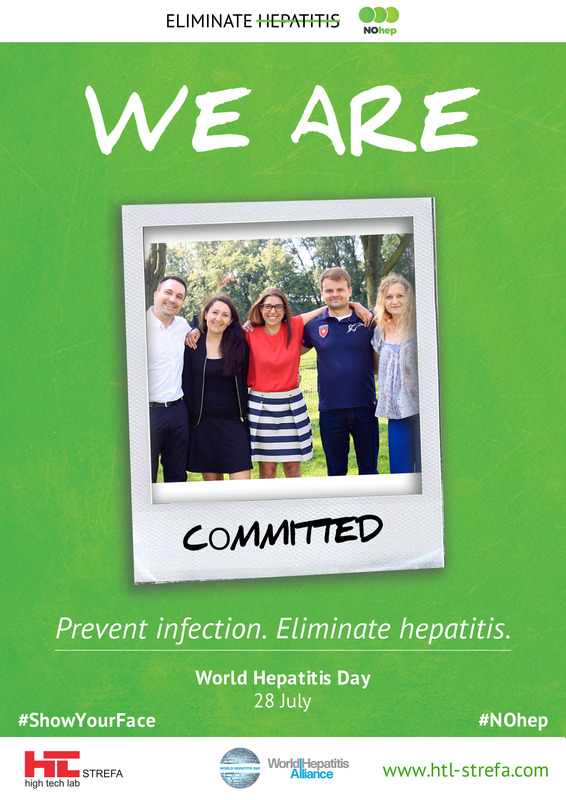 The elimination of viral hepatitis is not just a public health goal – it is an individual goal for millions of men, women and children across the world. 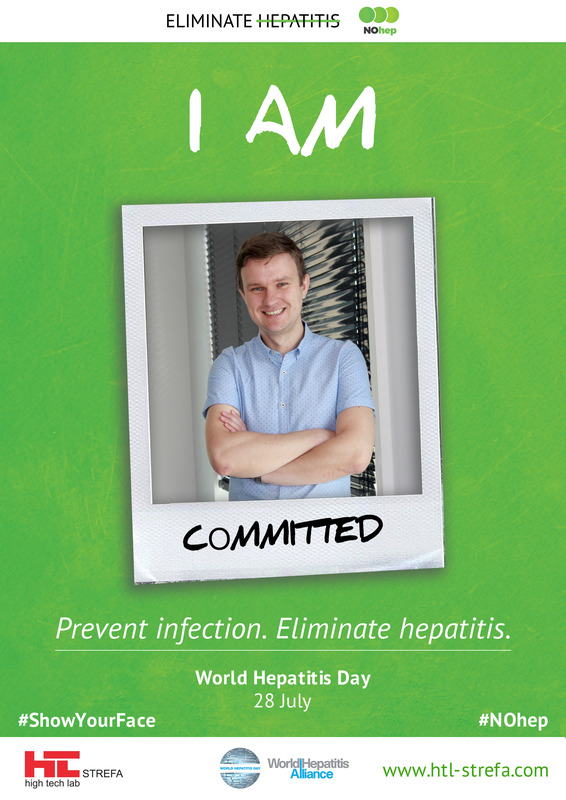 Every single person could be affected by viral hepatitis and we all have a part to play to achieve elimination – so to highlight this, we’re putting a human face to elimination of viral hepatitis. 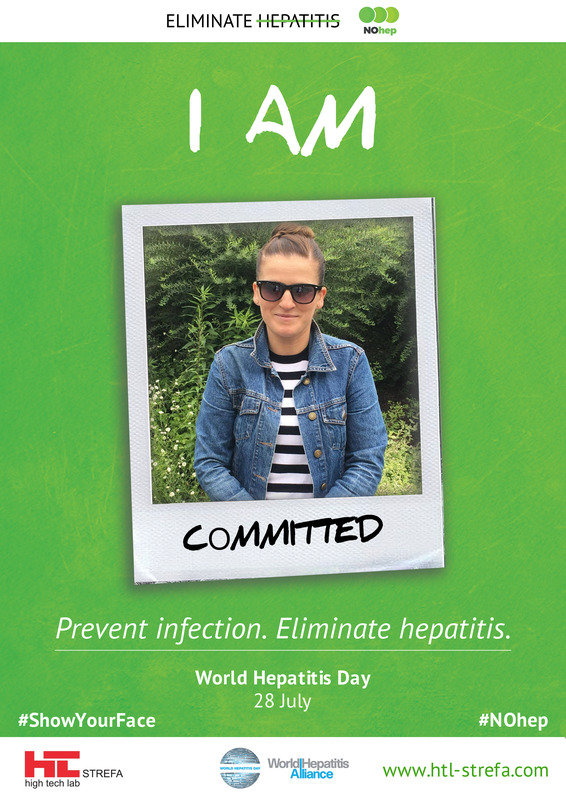 #ShowYourFace is a personalised Polaroid photo campaign focusing on individual human faces to highlight that hepatitis is relevant to everyone, everywhere in the world and that helping to eliminate it is something we can all support. 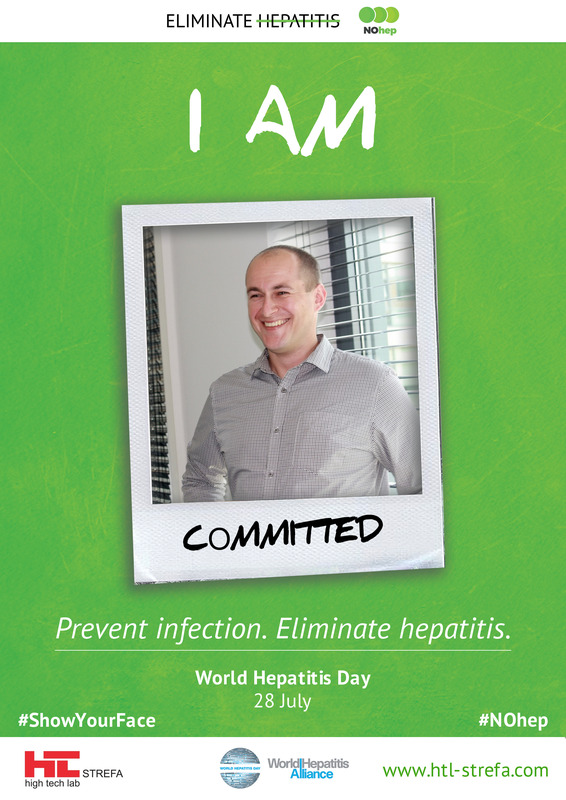 Together we can all put a human face to the elimination of viral hepatitis. 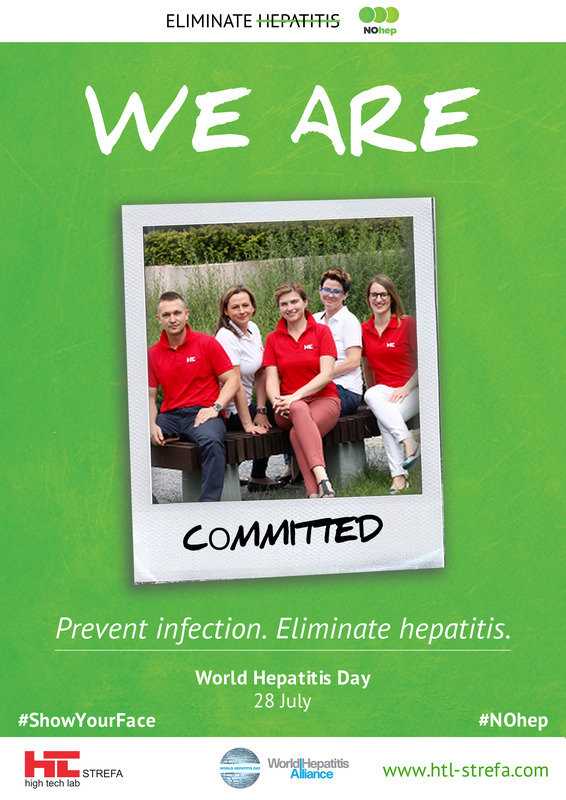 HTL-STREFA is committed to manufacturing safety products designed to reduce or eliminate the risk of exposure to blood borne pathogens such as viral hepatitis.